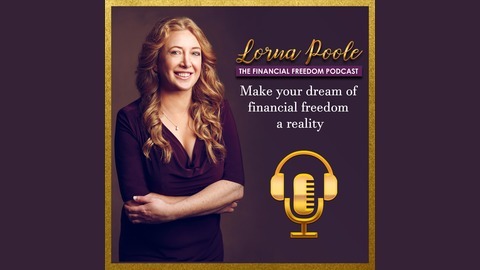 The Financial Freedom Podcast is dedicated to showing you how to create wealth and abundance in your life so that you can live your life of freedom. We cover a range of topics such as creating wealth, investing, entrepreneurship, money mindset, clearing debt and so on; each topic is geared towards supporting you on your path to mastering your finances. Our goal is to leave you feeling knowledgeable and empowered about your finances so that you can live the life you deserve to live; I am committed to unlocking your financial freedom with you, by facilitating a conversation, one expert at a time. 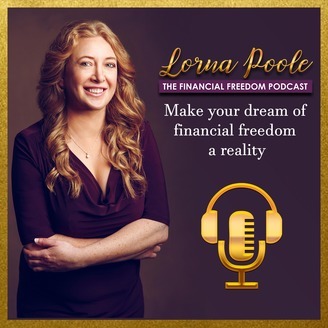 We are the “how to”, to financial freedom with your host Lorna Poole, who is walking this journey with you. Let’s go on a journey of financial freedom together! You dream of being successful. You dream of having true financial freedom, but you can’t seem to get out of your own way. The success you dream of seems like this impossible dream. You know what you should do but you don’t do it. Do you suffer from a behaviour loophole? Midori Verity shows you how to move those negative behaviour loopholes for good so that you can stop struggling and start succeeding.